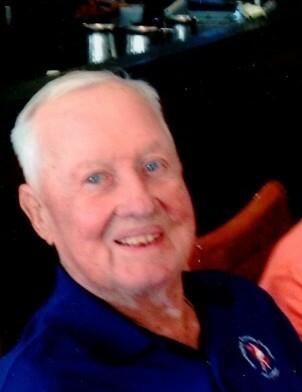 Herman was a loving husband, father, grandfather, and great grandfather. He was devoted to his wife Roberta of 42 years, his children (Sheryl, Phyllis, Greg), step children (Cliff and Tom), 23 grandchildren, and 17 great grandchildren. He loved the Lord, the Fire Dept, Golf and Bingo. He was very social and loved people. He enjoyed nothing more than spending time with Family, playing cards and life itself.. He was a very hard worker and provided well for his family. and worked two jobs all of his life. Herman will be greatly missed by all who loved him.